Adelina Santis was born in Sofia, Bulgaria, and has been living in Cyprus since 1991. As from 1992 she is a dual citizen of both Cyprus and Bulgaria. In 2001 graduated from The Nottingham Trent University in UK, with Bachelor of Arts in Business Administration diploma with honors. In September 1999 she has joined an International Business Consulting Group of Companies as a Regional Manager of the Cyprus office and for 19 years she has been involved in the Business Development of the office in Cyprus and abroad. 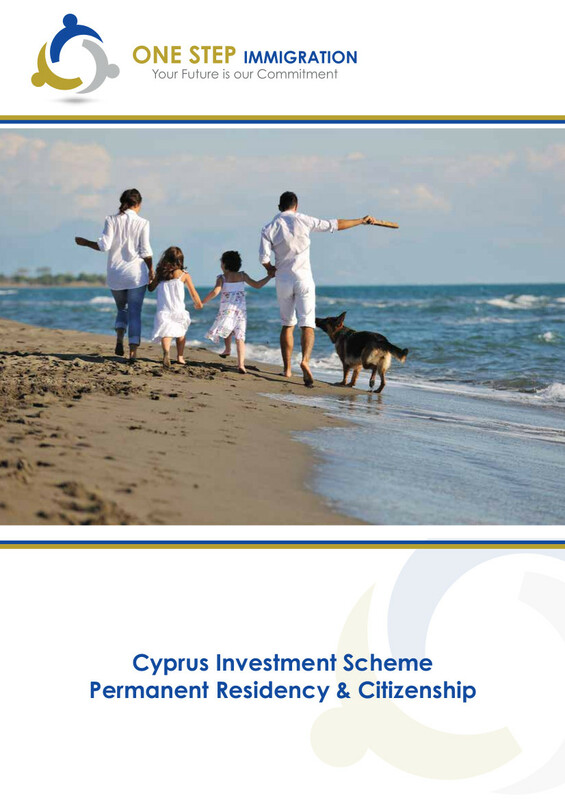 Permanent residency and Citizenship by Investment internationally. 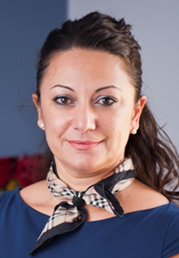 Since July 1st 2015 Adelina Santis has been promoted to Head of Immigration Department and Business Development Manager for the All Group promoting their services Worldwide and working closely with local and International Partners and clients. 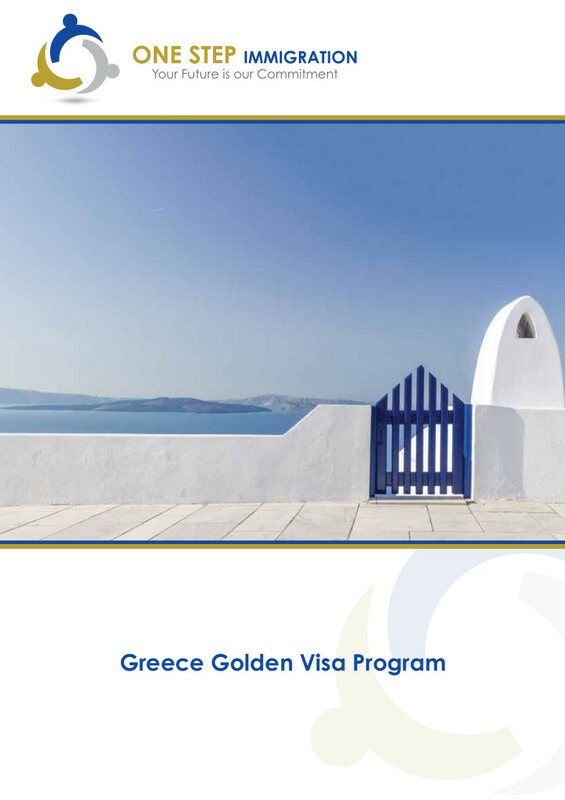 She has been advising clients of the Permanent Residency and Citizenship programs by Investments of: Cyprus, Malta, Bulgaria, Antigua and Barbuda, St. Kitts and Nevis, Dominica, Grenada and Santa Lucia. As from July 2018 Adelina is a Partner in A&A IMMIGRATION ONESTEP SERVICES LTD. and continues her career as Immigration and Business Consultant. Spoken Languages: English, Russian, Bulgarian and Greek. Antigone Prodromou is of Cypriot nationality. In 1997 she received her B.Sc. in Business, Finance and Economics from the University of East Anglia in the UK. In 1999 she passed her ACCA examinations and in 2000 she qualified as a Chartered Certified Accountant. From 1997 to 2013 she was a director for A Prodromou & Co LTD, an Audit Firm in Cyprus, web: www.aprodromou.com. In 2007 she founded Zeus Administrative Services LTD. a corporate provider based in Cyprus, web: www.zeuscy.com. She advises companies and individuals on tax optimization structures, change of personal and corporate tax residencies and all aspects of taxation. Antigone’s recent experience includes acting as an advisor for the relocation of a large European multinational group to Cyprus. This included the designing of a group structure to take advantage of various double tax treaties as well as the re domiciliation of the key management and shareholders. Also, the provision of banking facilities. Furthermore, she advices high net wealth individuals on restructuring their investment in a tax effective manner, inheritance tax matters and asset protection. Yiannis Sotiropoulos entered the field of communication in 1994 when he founded Care Direct S.A, a company that dealt exclusively with Direct Mail. In 1998 he transformed the company to an organization which provided all the Direct Marketing services. With the extensive experience in the area of Direct Marketing Yiannis Sotiropoulos contributed to the development of Care Direct and from 2001 the company has spread with subsidiaries in the Balkans, Cyprus, South Africa and MENA. 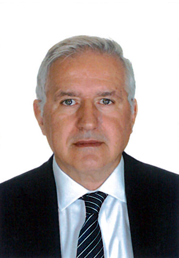 Yiannis Sotiropoulos is a Member of EDEE, and in 2006 Care Direct became a founding member of the European Organization DNA. Yiannis Sotiropoulos is an innovative and creative businessman, always looking into new opportunities, setting new goals and developing new services.